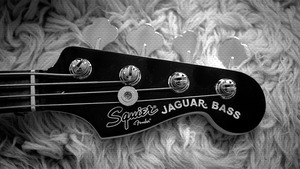 KitMonsters – Squier Vintage Modified Jaguar Bass. The music makers’ guide to making music. 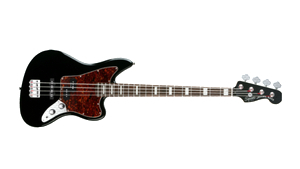 This Squier by Fender Vintage Modified Jaguar Bass is a short scale bass with a great tone. 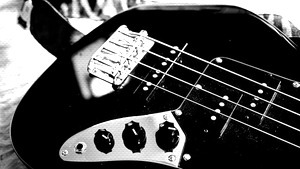 It has a slim fast action neck, a Single-Coil Jazz Bass pickup to give you growl and Split Single-Coil Precision Bass pickup for plenty of boom. 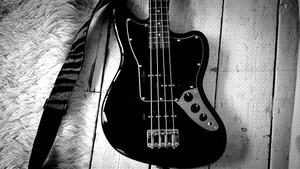 It has lovely styling, is versatile and easy to play.